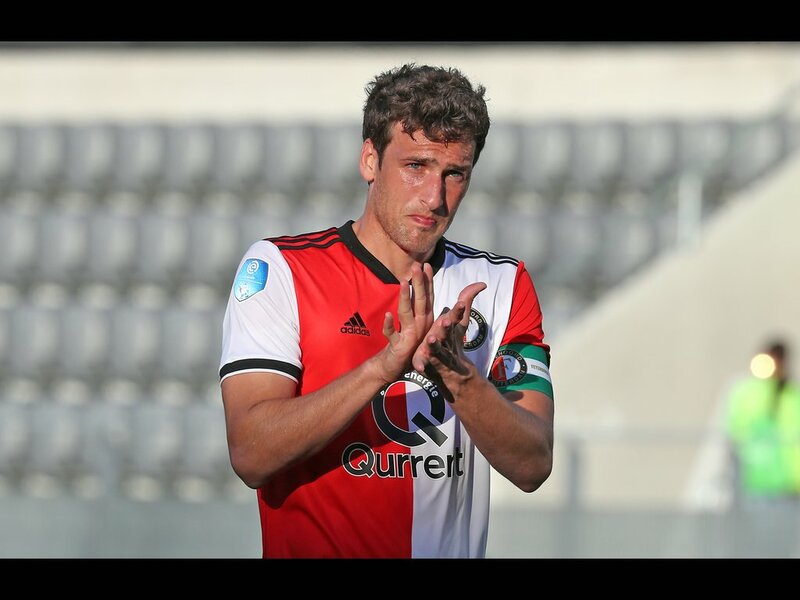 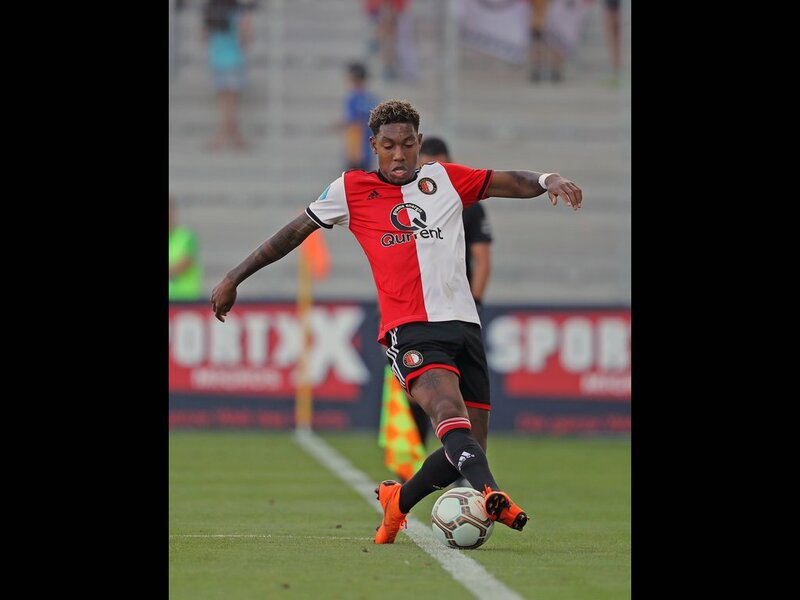 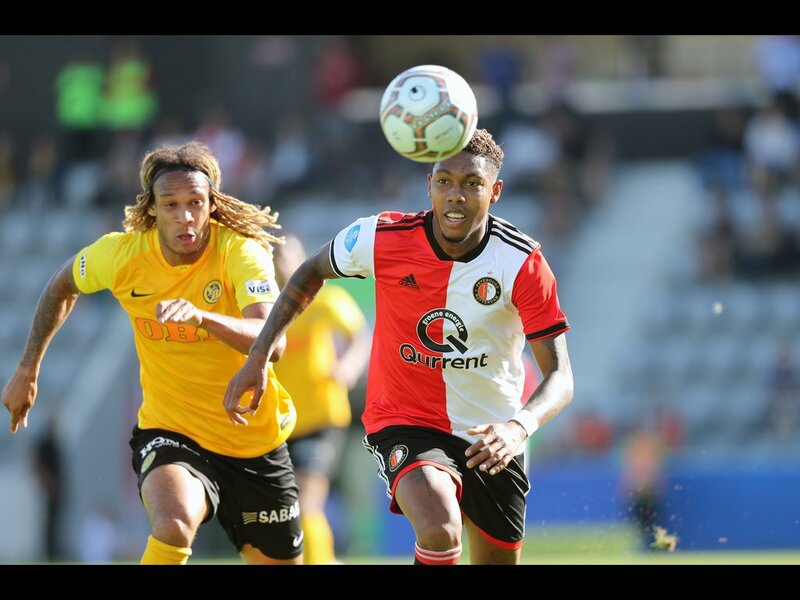 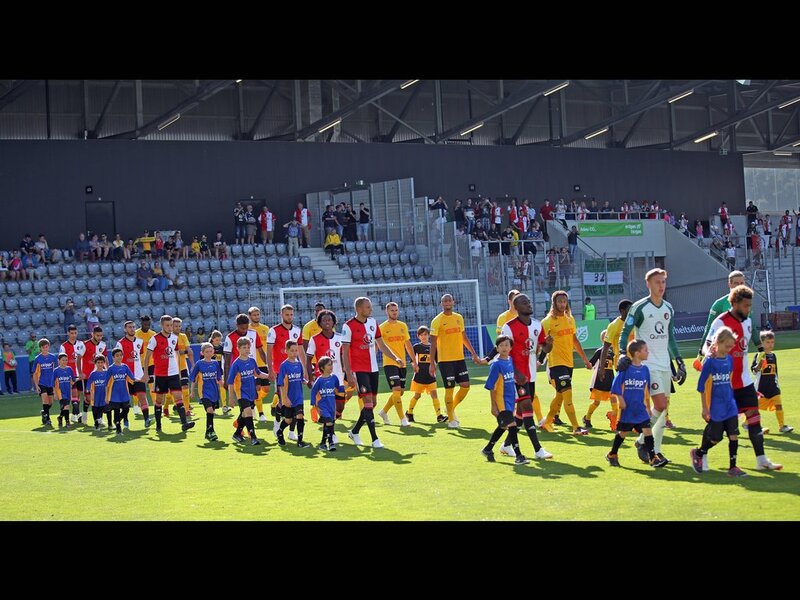 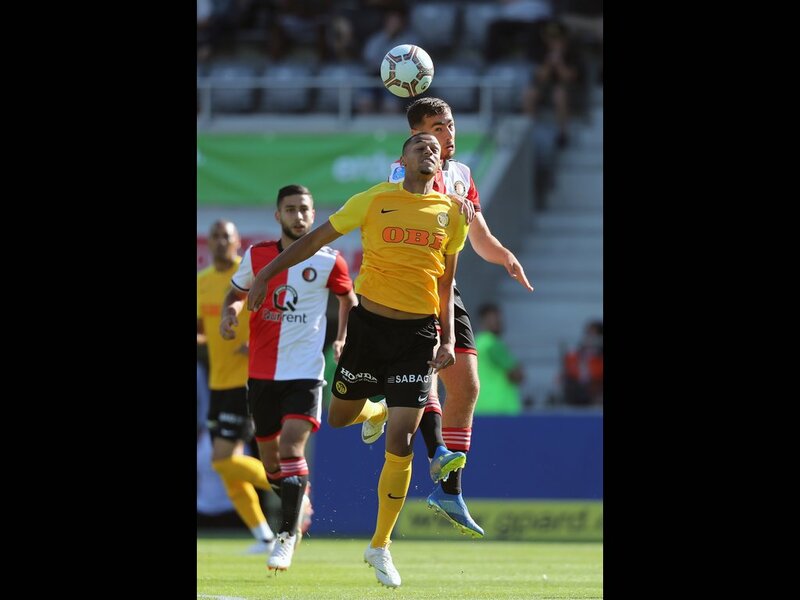 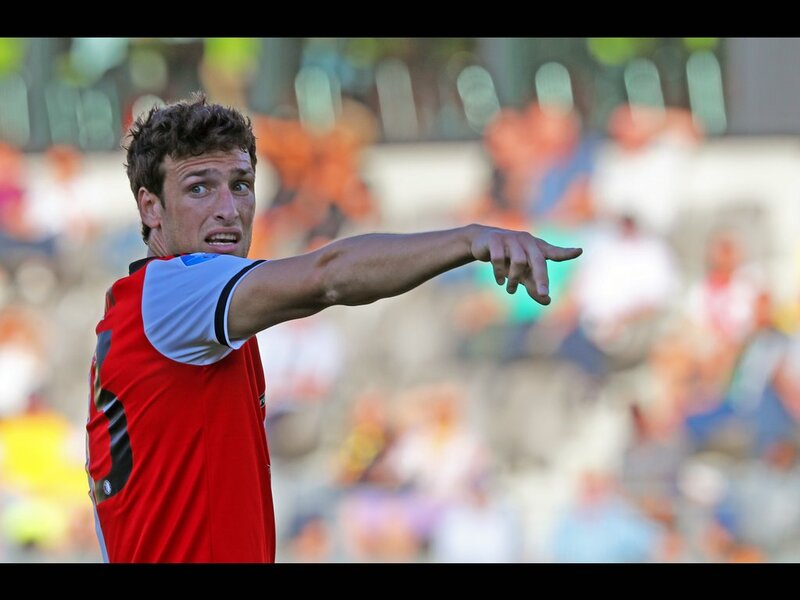 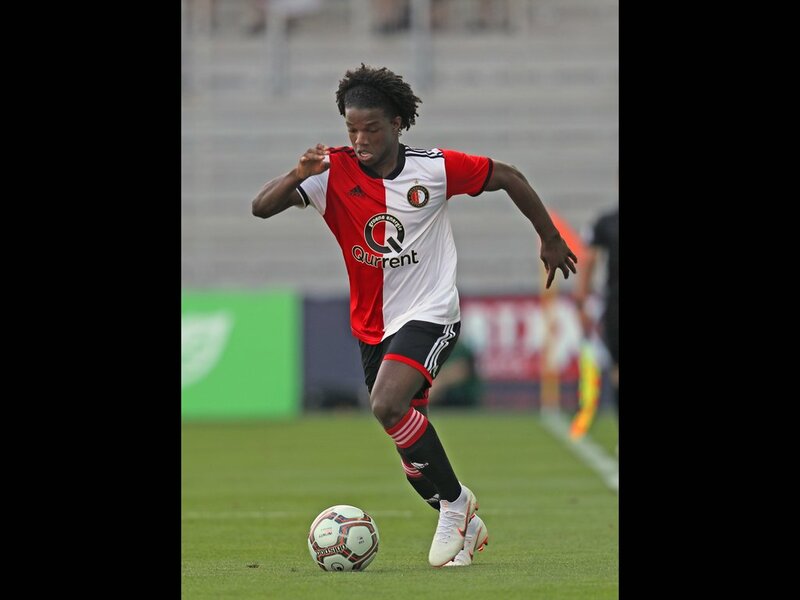 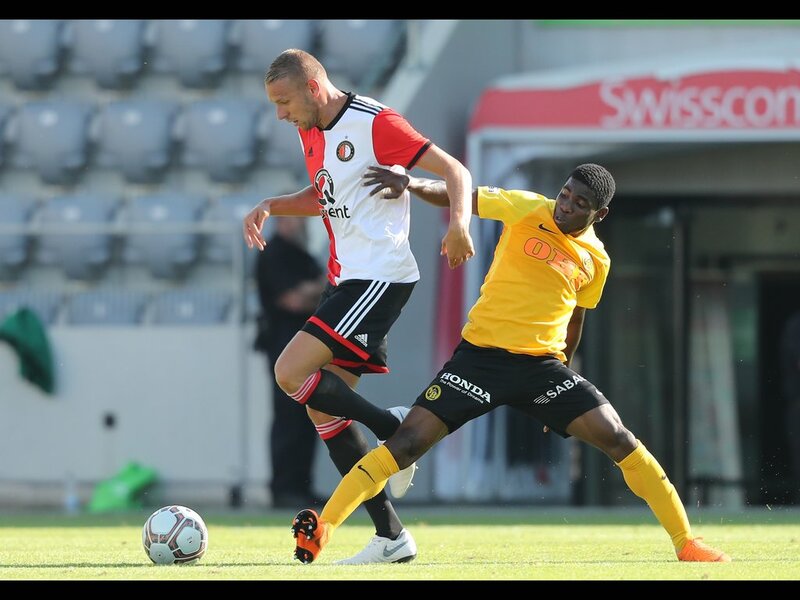 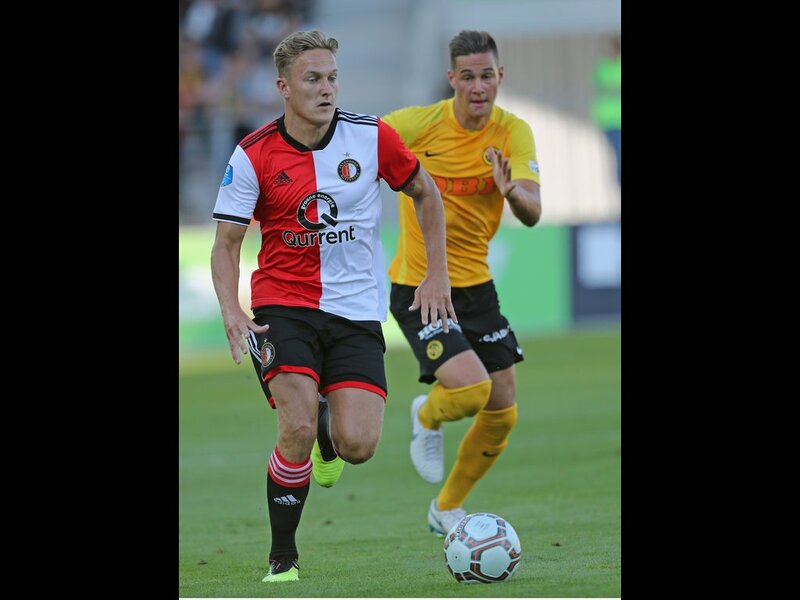 Feyenoord kicked off the 54th Uhrencup on Wednesday evening with a loss. 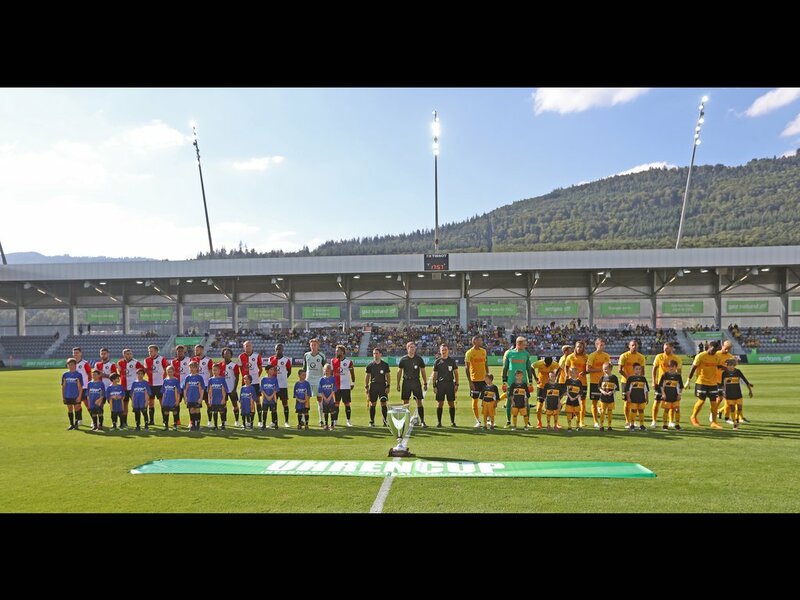 Coach Giovanni van Bronckhorst’s went down 3-0 to Swiss champions BSC Young Boys in the Swiss town of Biel. 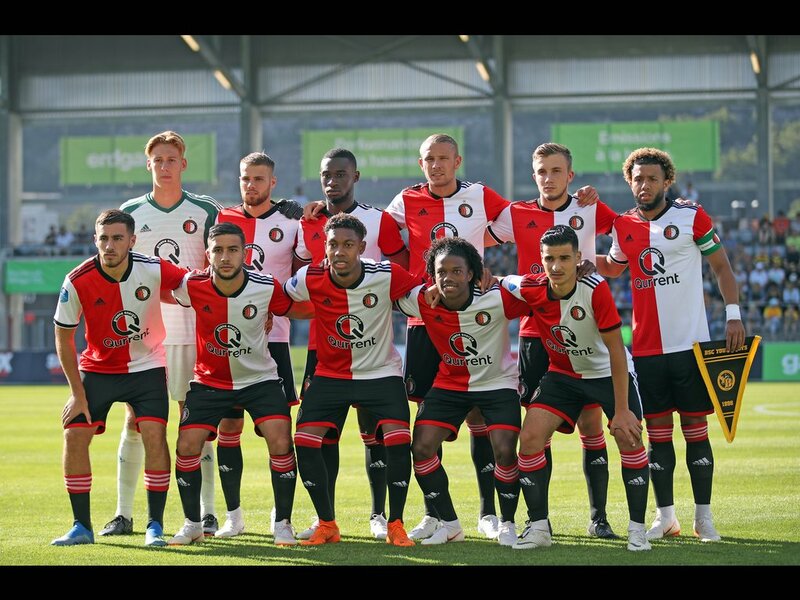 Van Bronckhorst started the match at the Tissot Arena with a full team of academy graduates. 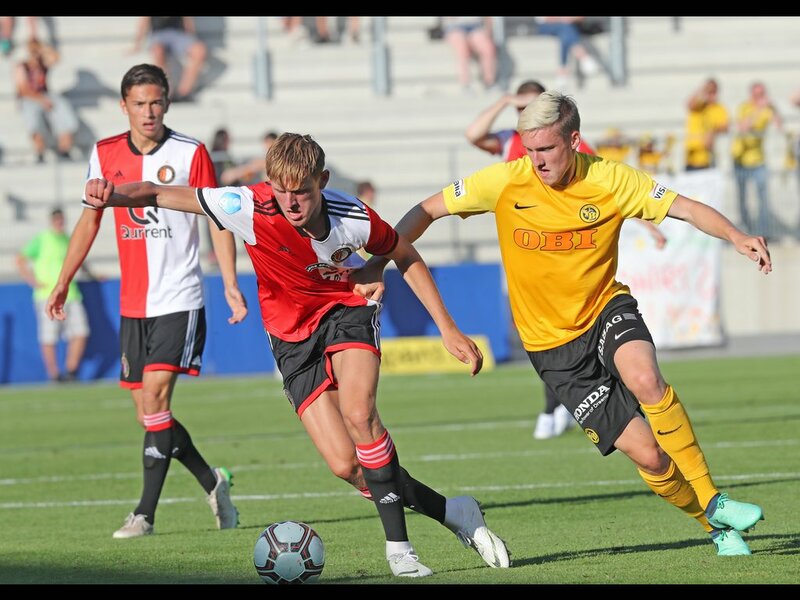 A significant number of them were part of last season’s Under 19 squad, so it was little surprise that Young Boys started stronger. 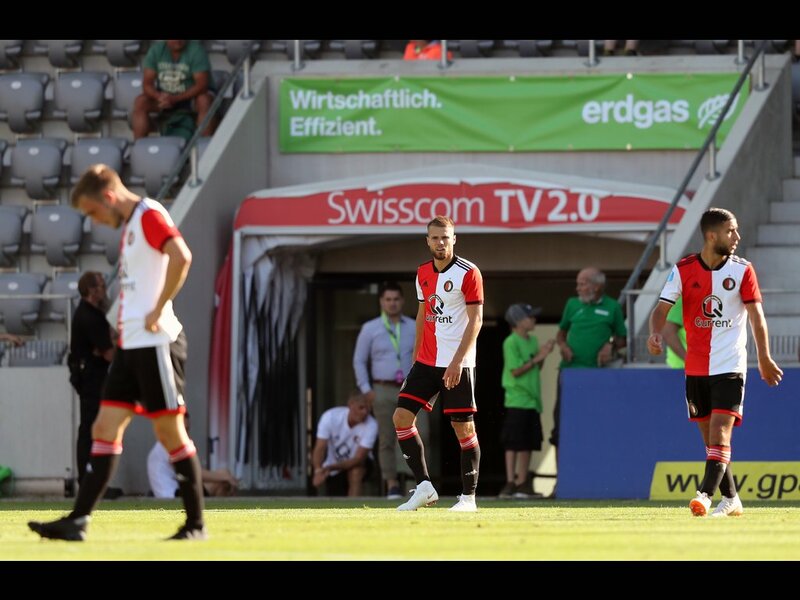 Their youthful opponents began to get into the game after the first quarter of an hour, but it was the Swiss side that broke the deadlock on the half hour. 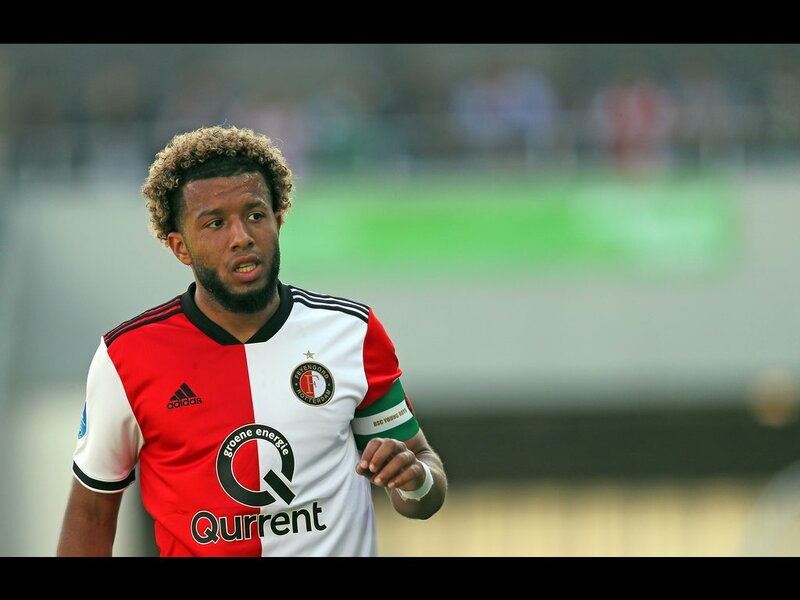 Feyenoord did not allow the setback to put them off their game though, looking to quickly bounce back under the captaincy Tonny Vilhena. 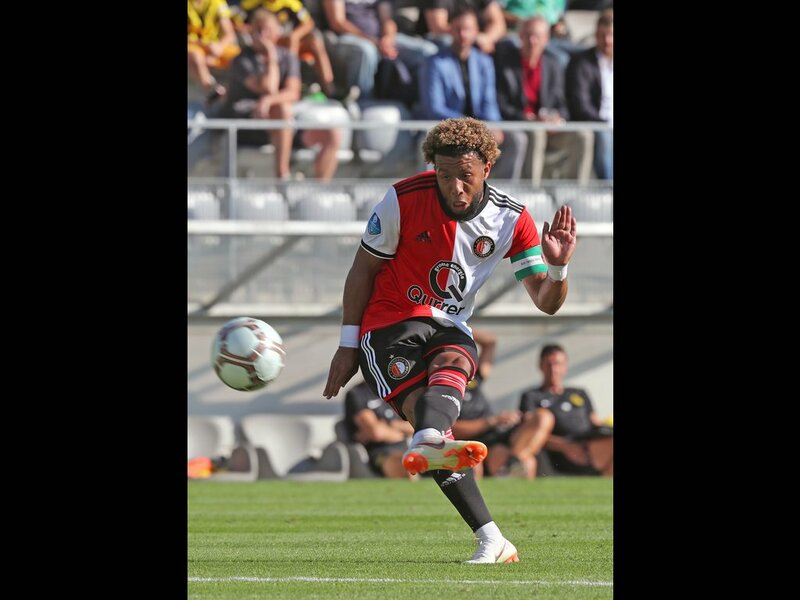 But before the break the Dutch threat was restricted to shots from Vilhena and Jean-Paul Boëtius, both of which were comfortably dealt with by the Swiss goalie. 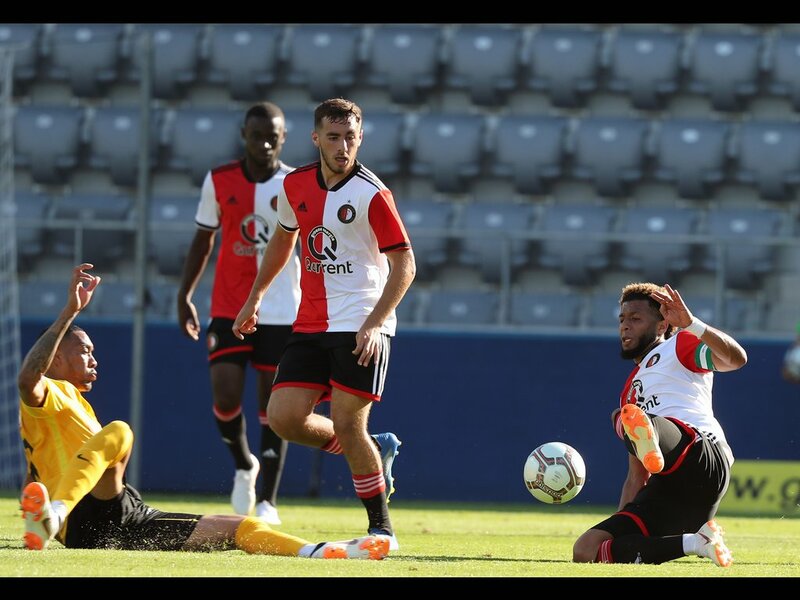 Feyenoord started to pose more problems after Van Bronckhorst brought on nine substitutes on the hour. 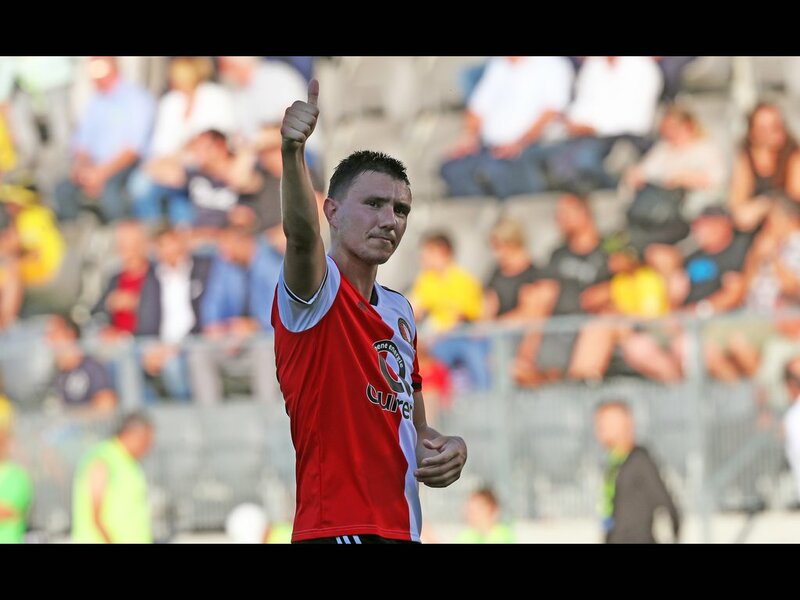 Steven Berghuis, Jens Toornstra and Eric Botteghin all went close within minutes. 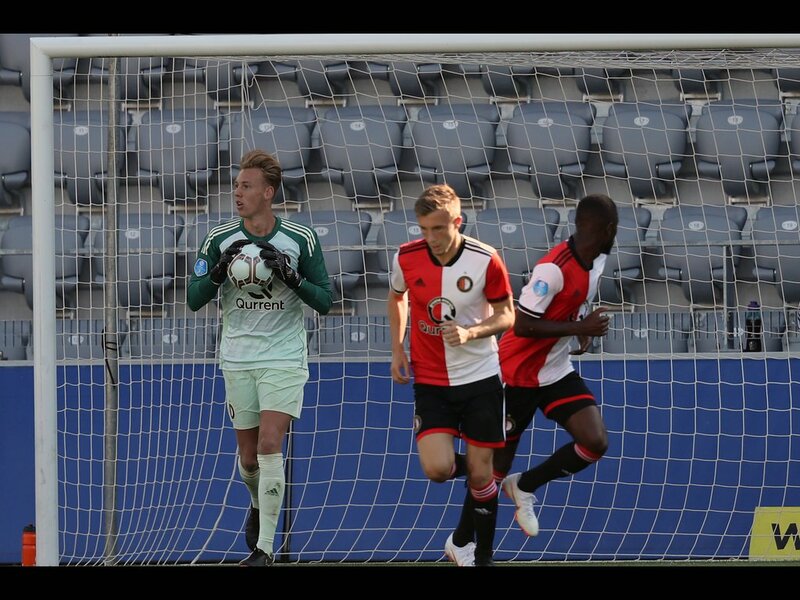 The pick of the bunch may have been a cheeky overhead kick from Cheick Touré, which just cleared the bar. 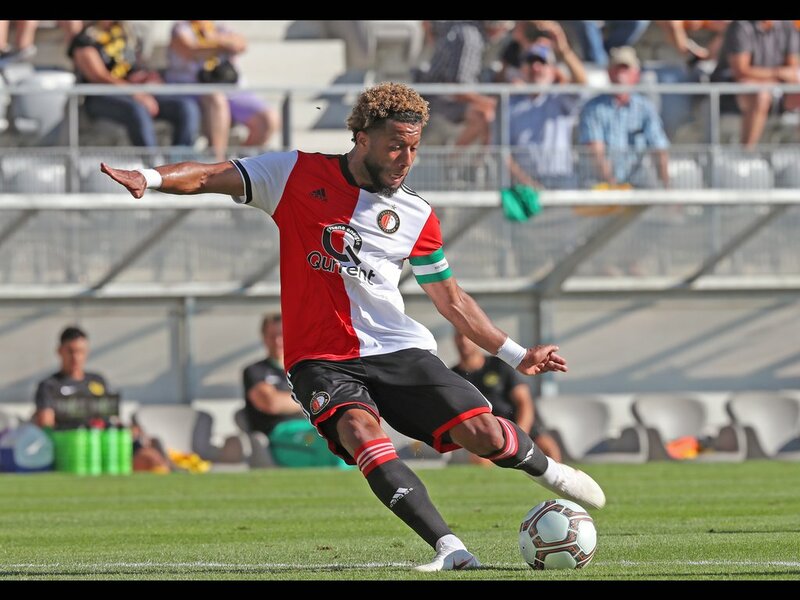 With Feyenoord pressing for a leveller, Young Boys delivered a sucker punch with fifteen minutes left on the clock. 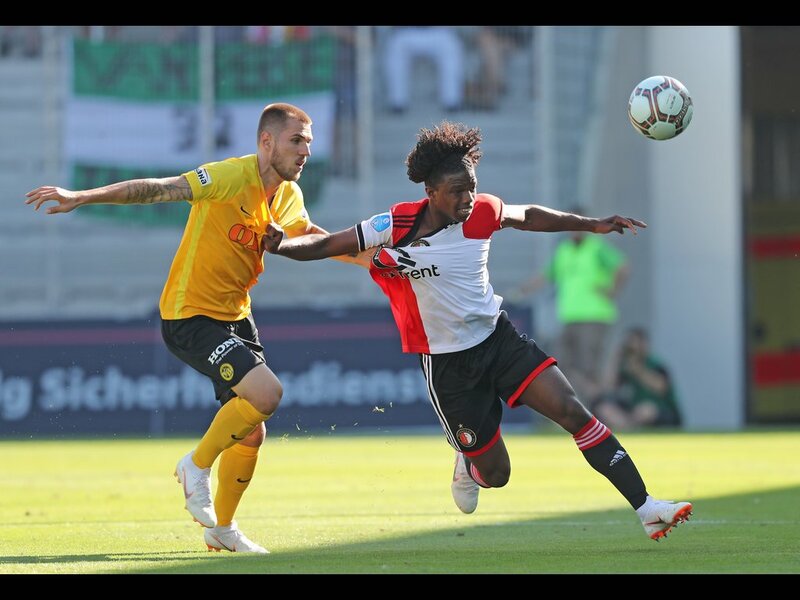 Jean-Pierre Nsame tapped it past Ramón ten Hove to make it 2-0 and the young keeper was beaten again not long after, this time by a Gregory Wütrich header. 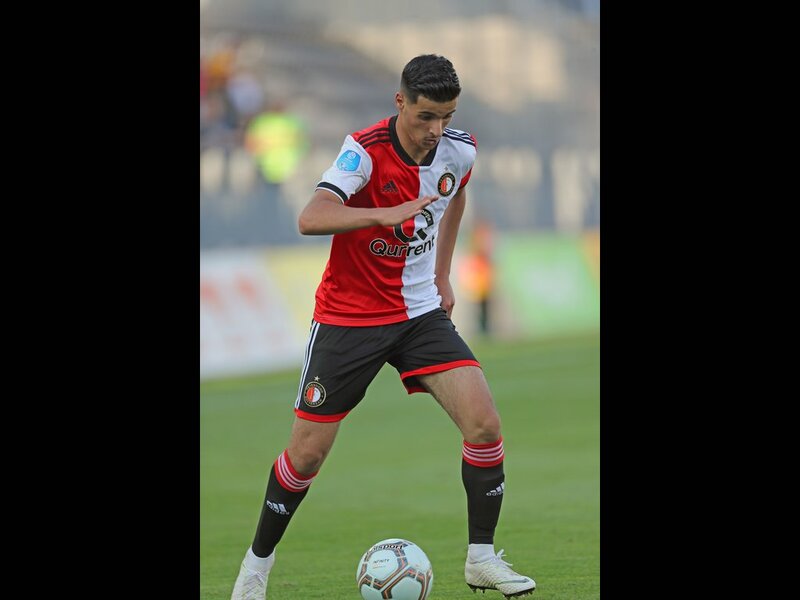 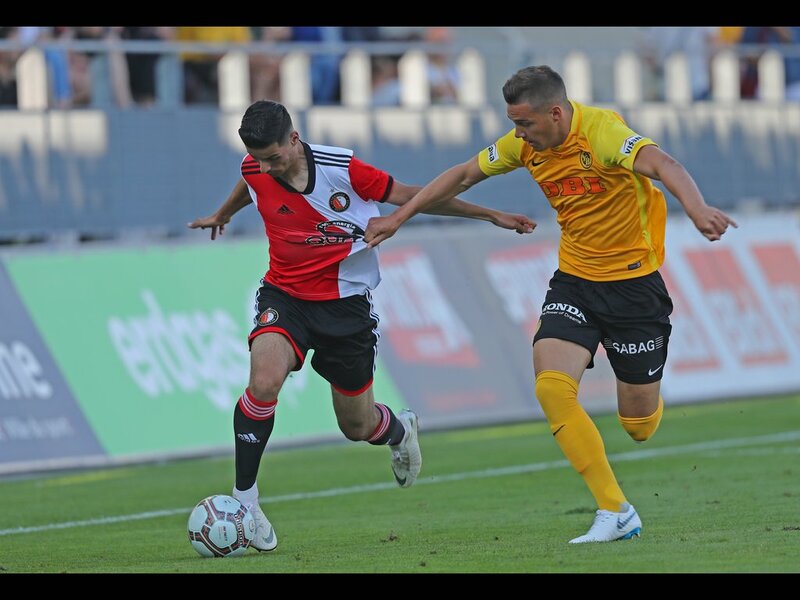 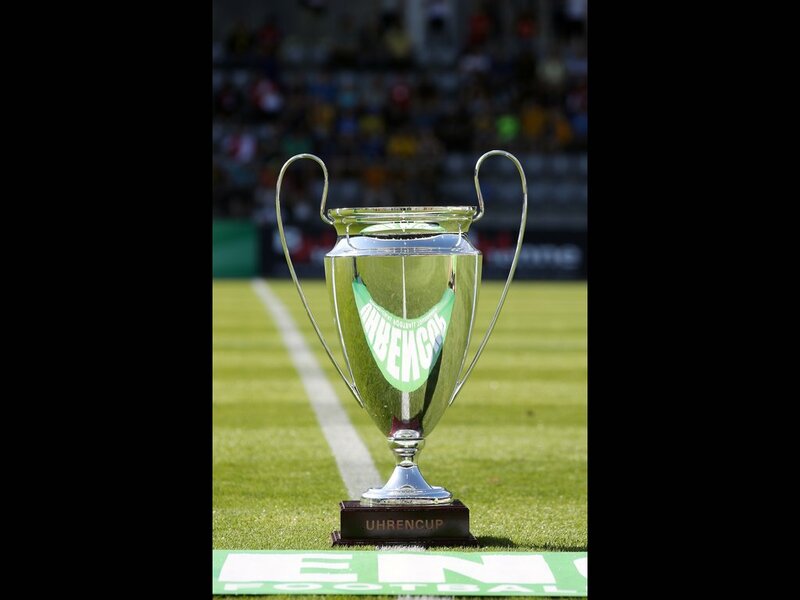 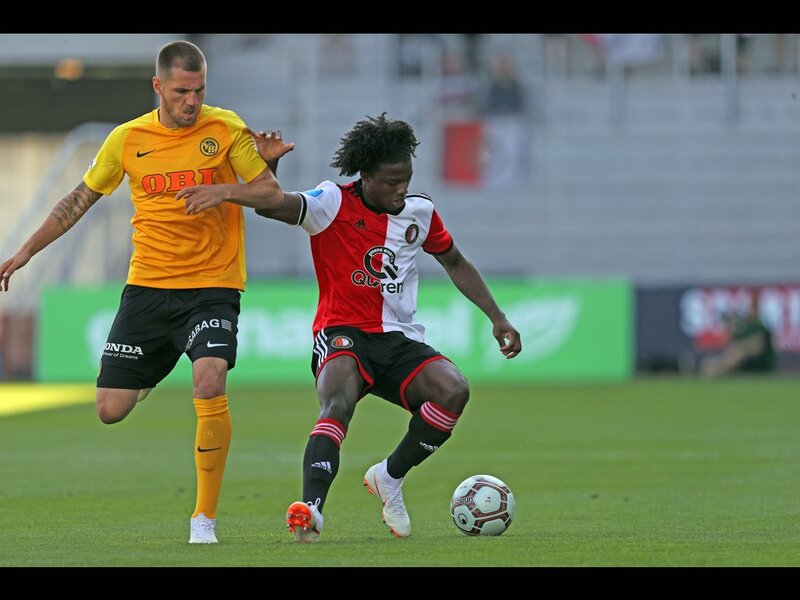 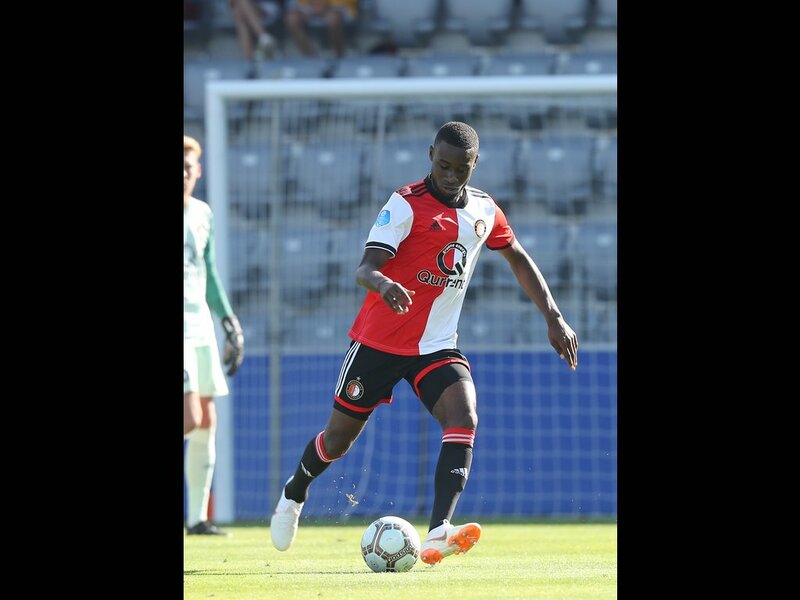 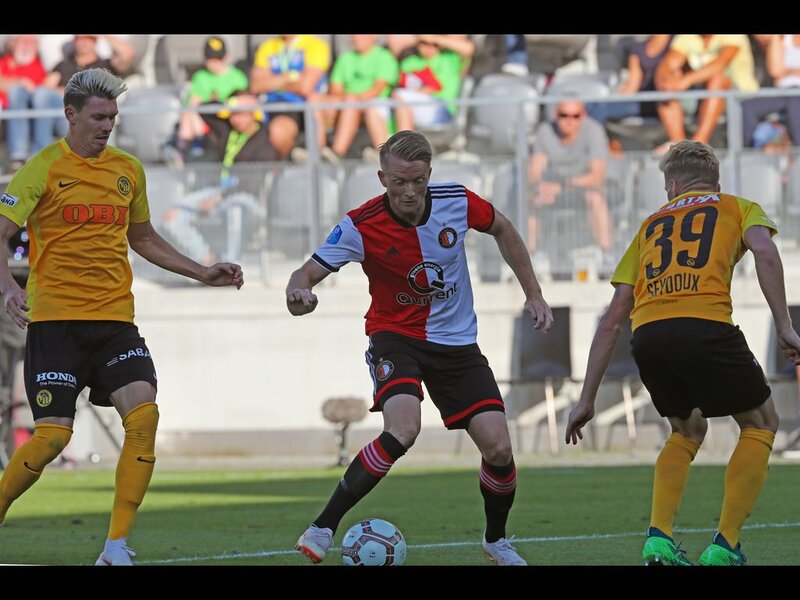 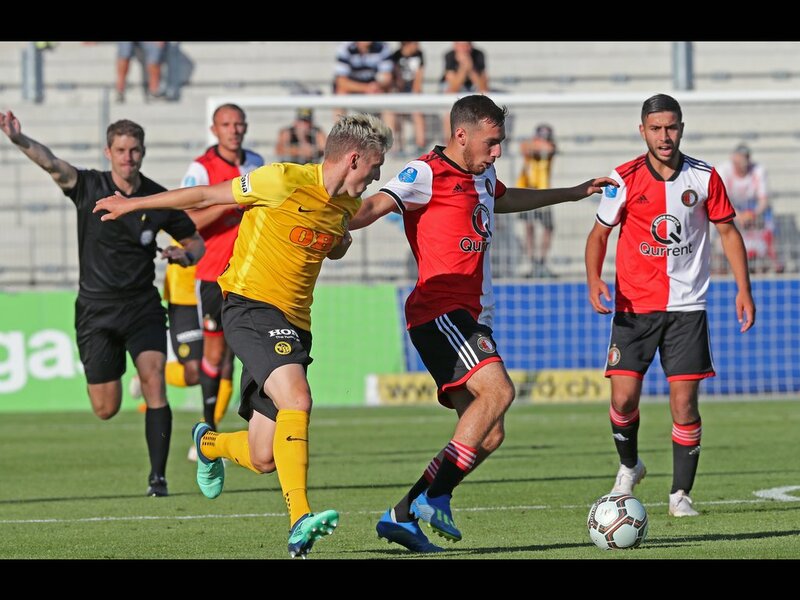 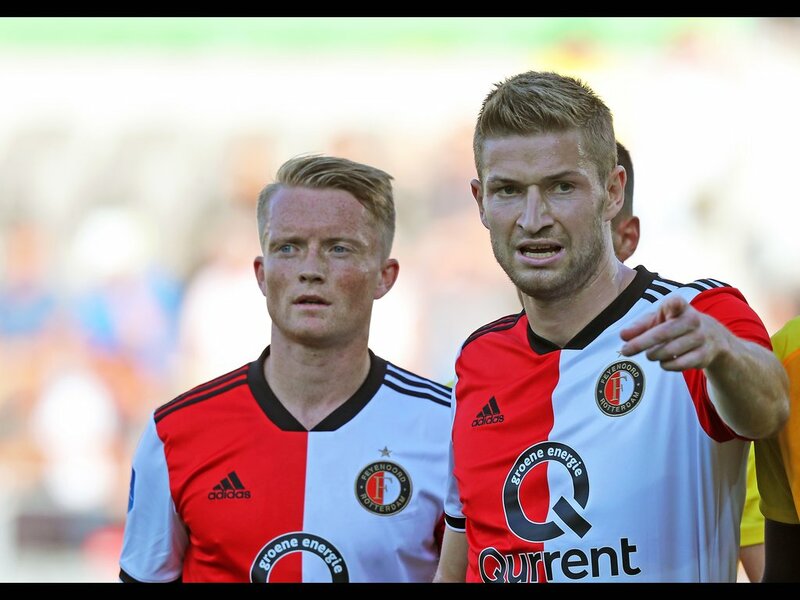 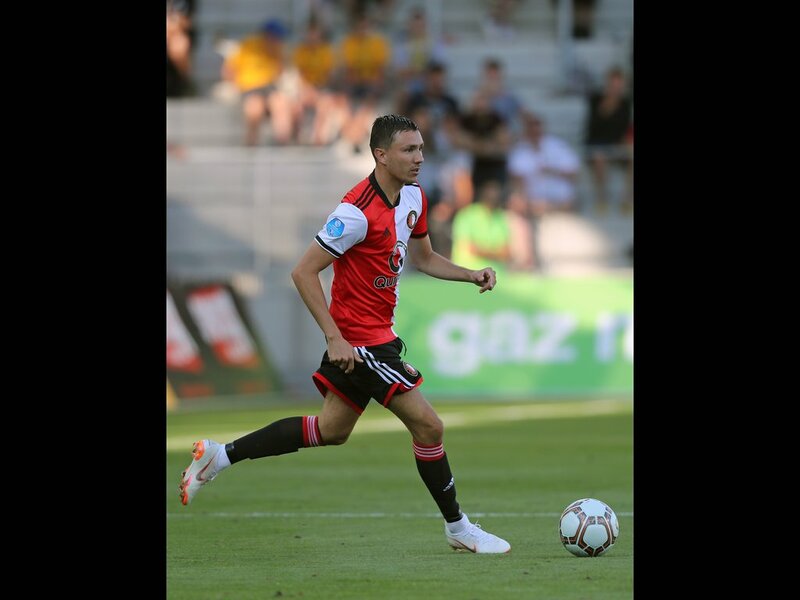 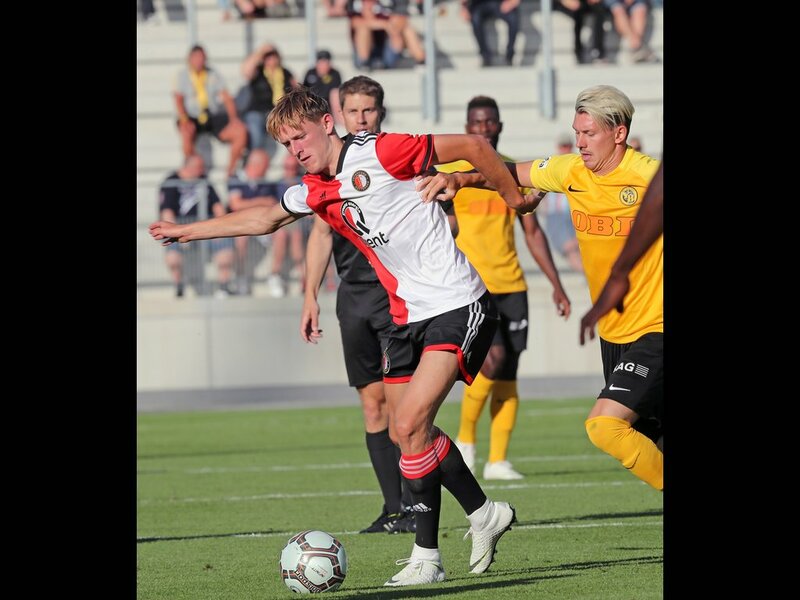 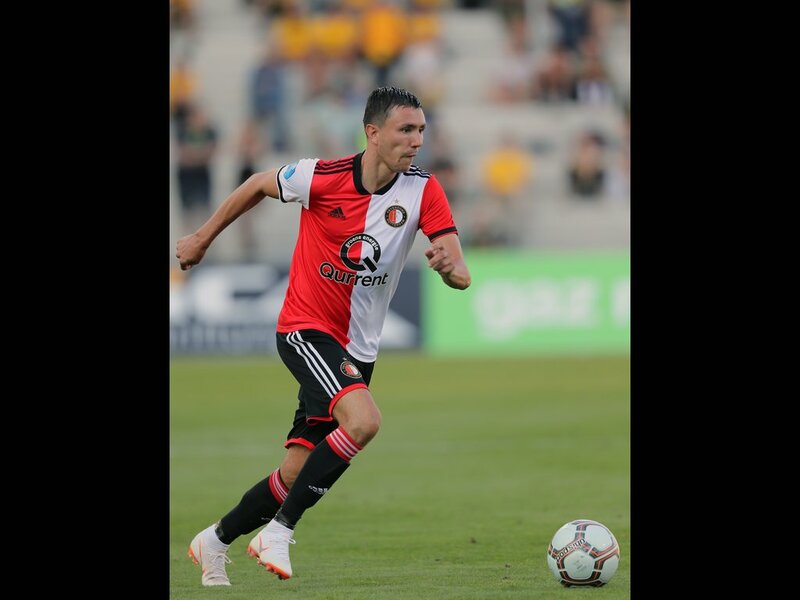 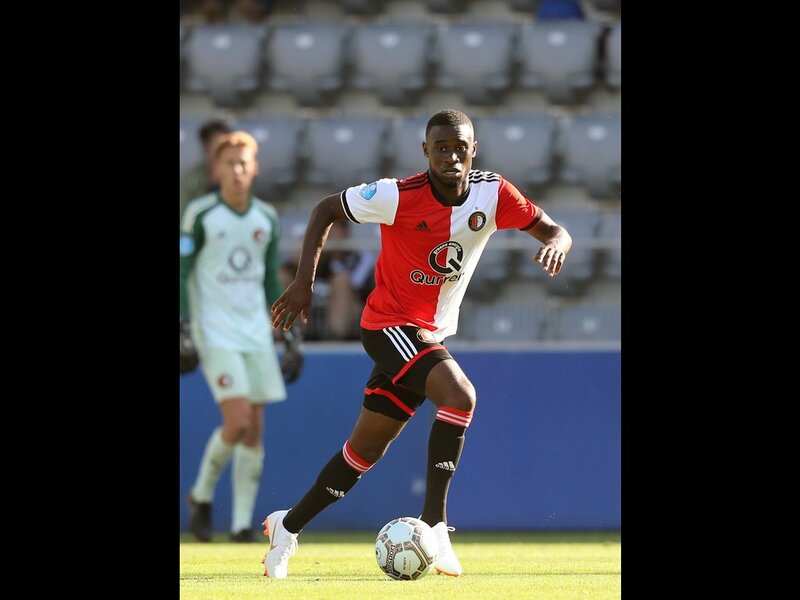 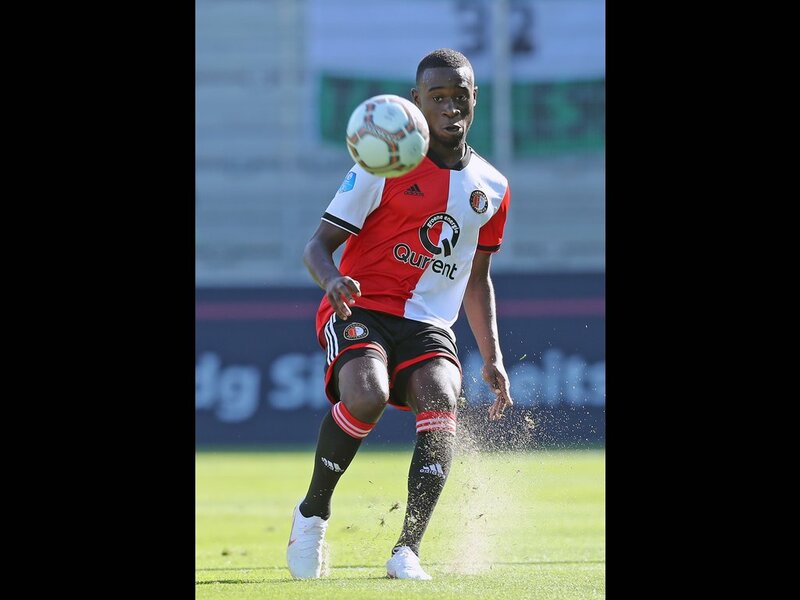 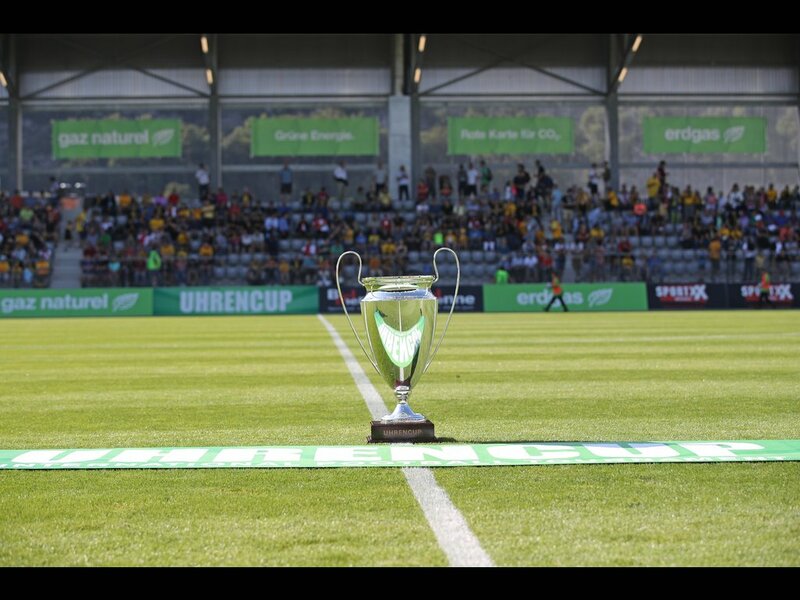 The final score line did not really reflect the situation on the pitch, but Feyenoord will have a chance to turn things round in their second Uhrencup fixture on Friday against FC Basel. 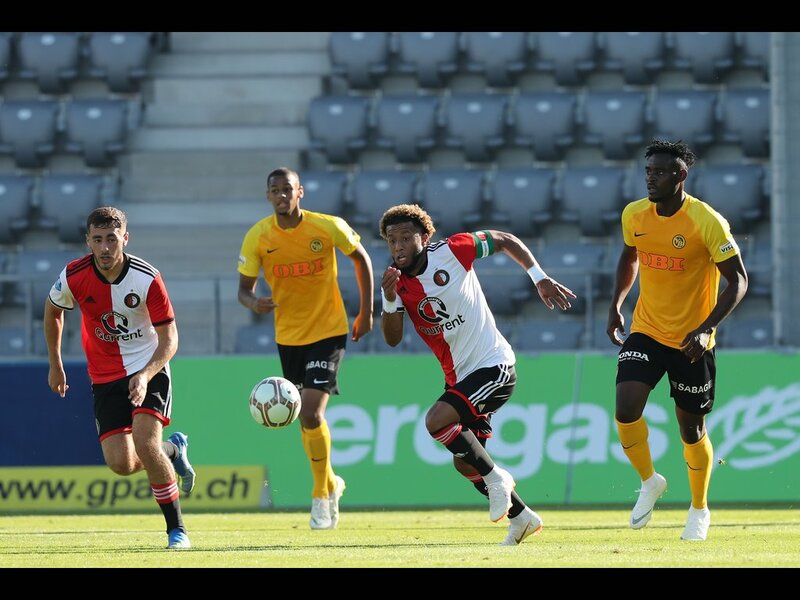 This week the squad will hold public training sessions at the Lachen Stadium in Thun, where the Feyenoord group are staying.